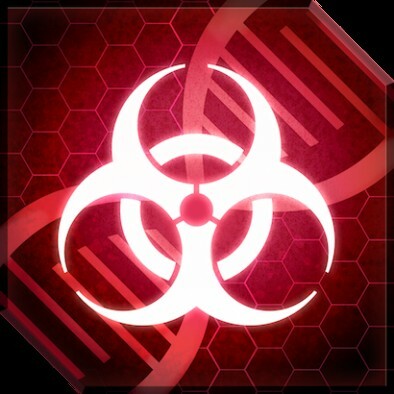 Plague Inc: Evolved goes Double-Platinum, with 2 million copies sold! It doesn’t seem like so long ago that we were celebrating the milestone of 100 million total players infected worldwide - but the infection continues to spread! Welcome to part two of a blog series detailing the lessons I learned when creating Plague Inc: The Board Game. Here I’ll focus on the manufacturing process - how I got the board game made and the company I worked with to do so.